Spies have succeeded in capturing the pictures of all new generation next Chevrolet Cruze just before the commencement of Beijing Motor Show held to be held from April 20, 2014. 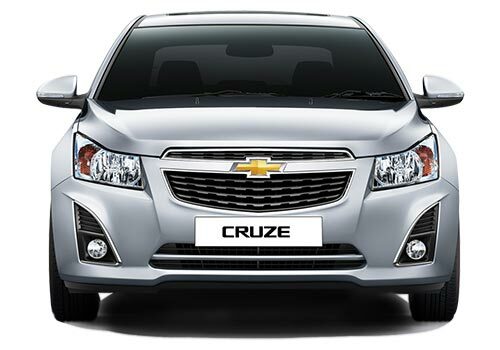 It is speculated that company may roll out the existing version of Cruze from market or may continue the existing version Cruze carrying the badge of Classic at its front grille. The generation next Cruze is expected to continue the existing 2.0 VCDI diesel engine churning the power of 166 PS and torque of 380 Nm. With this it is also speculated that company may offer new turbo charged EcoTec petrol engine to represent the petrol variant of Cruze. Talking about the features offered in interiors of generation next Cruze it is decorated with brown leather mated dashboard and upholstery, large screen infotainment system, multi functional steering wheel, twin dial instrumentation panel. On the other side exteriors have been developed on completely new platform making it totally distinctive from existing version of Cruze, the front fascia receives Bi-Xenon headlamps, daytime LED lights, fog lamps. The rear portion is decorated with chrome garnished tail lamps, dual tone bumper followed by boot lit integrating high stop lamp. After launch it will compete against strong sedans in D segment namely Toyota Corolla, Renault Fluence, Hyundai Elantra and others. 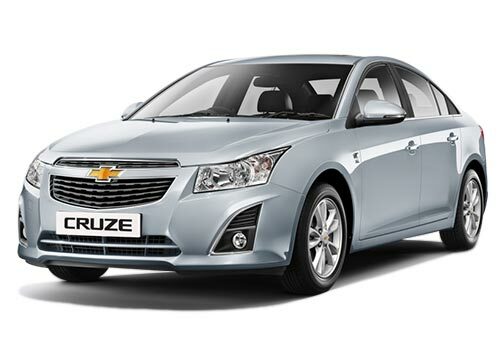 Click here to know about features offered in current version of Chevrolet Cruze.